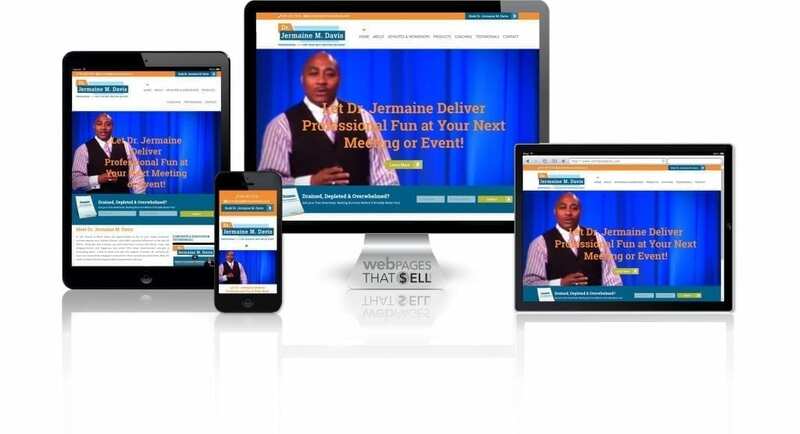 Doctor Jermaine needed a website which would clearly communicate his vast array of products and offerings without overwhelming the website visitor. 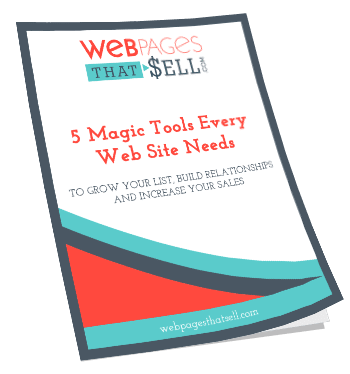 To accomplish this, we added various tabs for speaking, coaching and purchasable products. A button on the main page ensured website visitors could book Doctor Davis for a speaking gig with ease, and we added multiple videos so viewers could experience a snippet of Doctor Davis’ extraordinary presentations. “I remember asking Rebecca if there was a way we could put different covers on my YouTube videos instead of the standard thumbnail,” Doctor Davis continued. As a web development company, we’re always looking for unique ways to serve our clients. Working with Doctor Jermaine to update his YouTube cover pictures is a small example of how we like to create outside the box. We’re looking forward to seeing Doctor Jermaine Davis continue to expand his business, and the website we built for him be an integral part of that success for years to come.